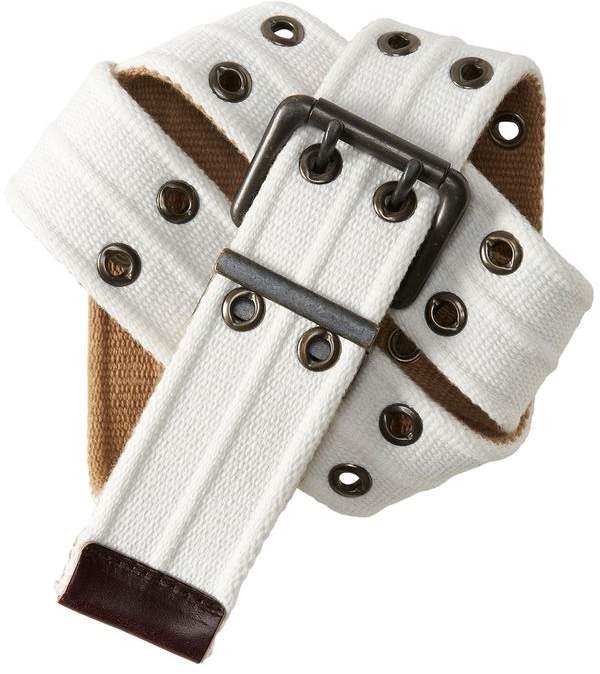 Switch up your look with our Reversible Grommet Belt! With a different classic hue featured on each side, you can tailor your getup how you see fit. Leather trim and antiqued metal grommets built into the tough webbed construction make this accessory a definite must.